With a $100+ receive free 2nd day shipping! La Prairie offers Free Shipping on all purchases. 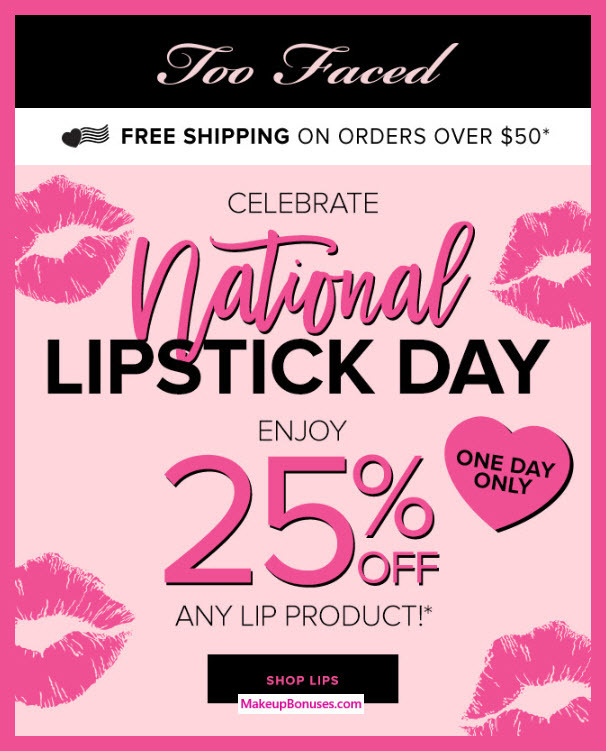 Discounts for National Lipstick Day and more! AHAVA offers Free Shipping with a minimum purchase of $50 plus code FREESHIP. AHAVA offers ShopRunner 2-day Shipping on select items for ShopRunner members ($25 minimum purchase). 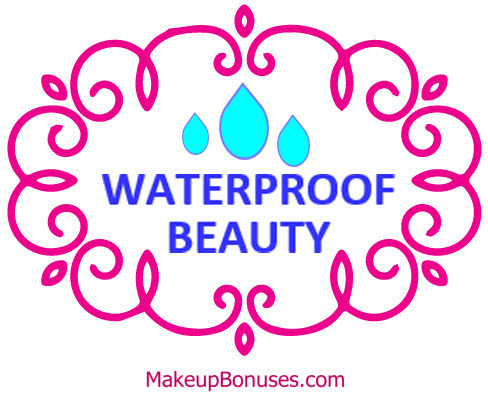 City Color Cosmetics offers Free Shipping on purchases of $25 or more. 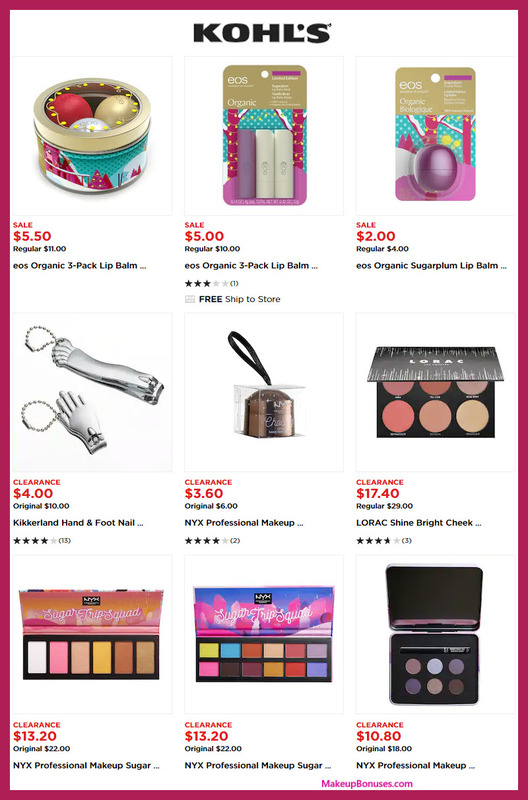 Makeup Geek offers Free Shipping on purchases of $75 or more. 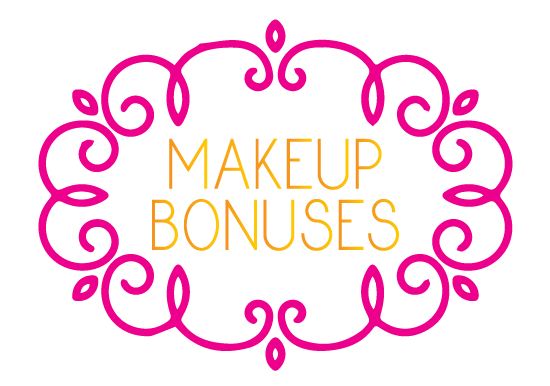 Shu Uemura 25% Discount PLUS Free 6-piece Bonus Gift for SINGLESDAY Event! 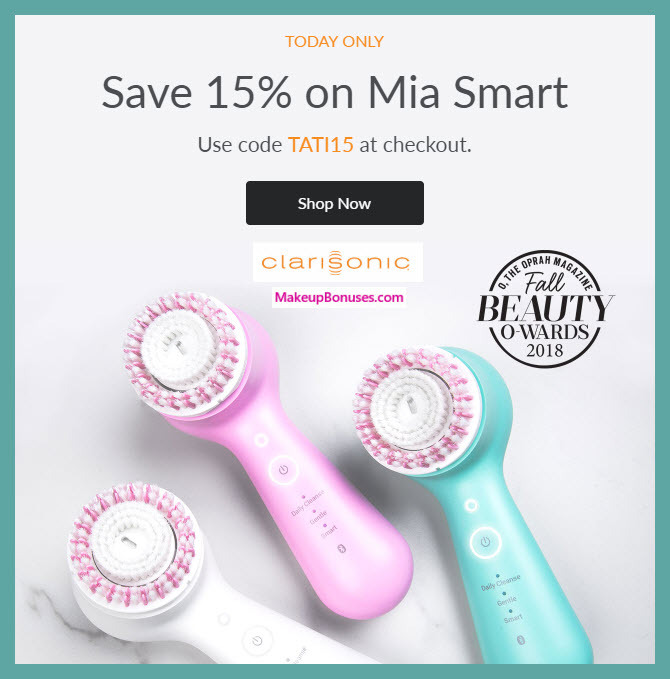 AMAZING DEALS! Nordstrom’s Annual Anniversary Sale w/Free Bonus Gifts from 80+ Luxury Brands!